Recovering Deleted, lost or inaccessible partitions from external hard drives is now easier! 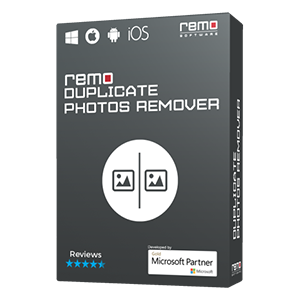 Remo Recover software will restore back your entire partition in ssimple steps. It can be FAT, NTFS or HFS partition, the tool will restore back all your data from it. Try Now!! Nowadays, majority of computer users frequently uses external hard disk drive to store personal and business data because of its large storage capacity, portability and durability. One can perform external HDD storage space into many sections referred as partitions as per their convenience. Partitioning helps user to organize their data in systematic manner. Hello guys need help! My problem is; I have two partitions on my external hard drive and today morning I connected it to system to perform some task but unfortunately deleted one whole partition containing important files. Now I can access only one partition; therefore I want to know is there any method to get back deleted partition from external HDD? If yes, then please let me know as soon as possible. Any help will be greatly appreciated! Thanks in advance. Due to severe virus attack on external hard drive and so on. 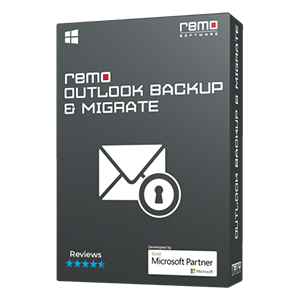 After following these precautionary steps, if you have lost partition from external hard drive then only option remains to retrieve deleted, lost or missing partition from external HDD is to utilize Remo Recover software. The software is extremely compatible to retrieve lost or deleted external hard drive partition from different versions of Mac OS (Snow Leopard, Mountain Lion, Leopard, Lion, etc) and Windows OS (Vista, XP, 7, 8, Windows Server 2003, 2008, etc.) based systems with ease. Even you can get back the deleted partitions from hard disk like PATA, ATA, SCSI, IDE, SATA etc. by utilizing this application. You can make use of this tool to recover data from exFAT, HFS +, NTFS, NTFS 5, HFS X, FAT 32, FAT 16 file systems utmost ease. The tool is completely free from virus attack and does not alter the data during recovery of partition because it is read only software. 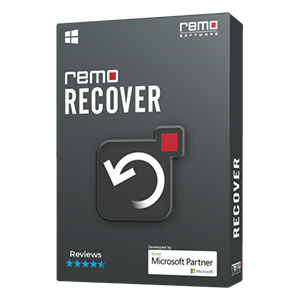 First connect your external hard drive to the system using a USB cable and then download and install the Remo Recover software on your system to recover hard drive partition. Launch the software and select the “Recover Partitions” option. Now choose the drive which represents your external hard drive from where data needs to be restored and press “Next”. Scanning process starts and once it completes, you can even save the session with the help of “Save Recovery Session” option else skip. Now, you can view the files either by “Data view” or “File type view” and then just view the recovered data with the help of “Preview” option. If you are fulfilled with the result and want to save the retrieved files, then purchase complete version. Additional Information: If you are looking for the software to carry out corrupt partition data recovery Windows 8, then click on on the provided link to get complete information.